The self-titled debut album from Connecticut Metal Collective ENTIERRO is out now and streaming below. ENTIERRO previously released a lyric video for "Cyclonic Winds" streaming below as well. 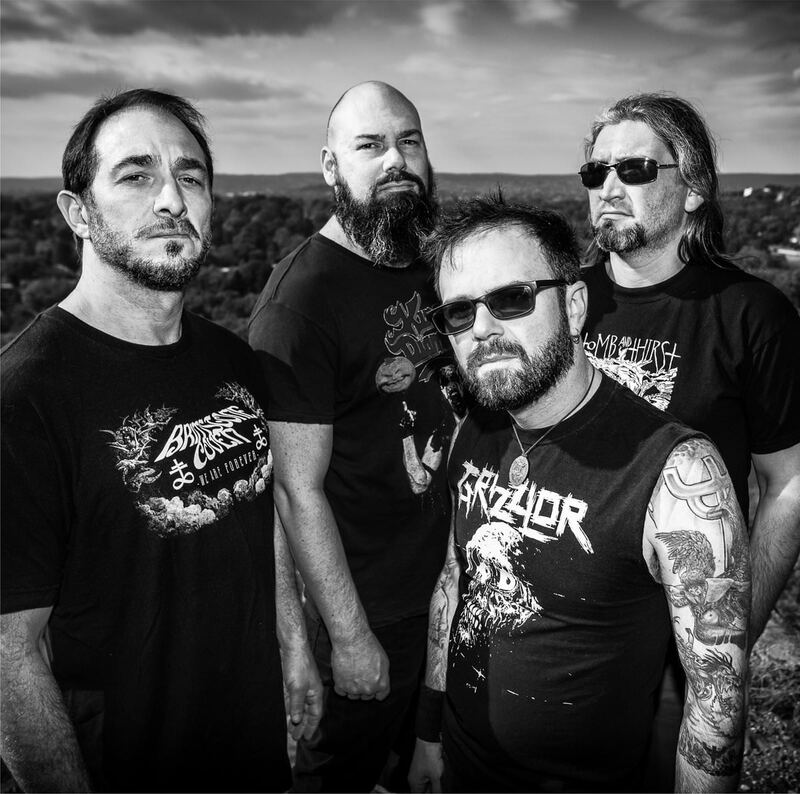 Hexekration Rites Debut "Chaos Absolution"
Thoren Premiere New Song "Tyranny"
0 Comments on "Entierro Premiere Full-Album Stream Of New Album"